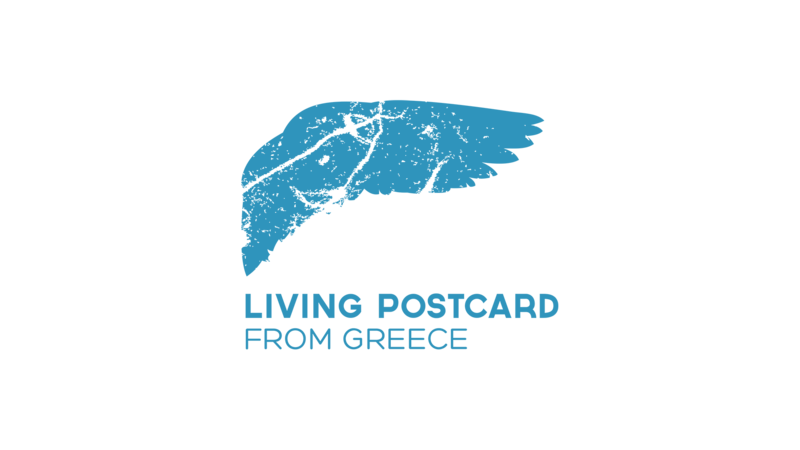 Living Postcards from Greece is a series of short videos that give life to traditional postcards, depicting the country’s mountains, urban landscapes, ancient monuments and sea. The project reveals and shares the beauty of Greece, signaling the transition of traditional tourism campaigns to a digital age. take a look of our latest videos… enjoy! Please, use the form below to get in touch with us and send us your feeback or your requests. We would be very happy to hear from you! Living Postcards from Greece © 2014, All Rights Reserved.